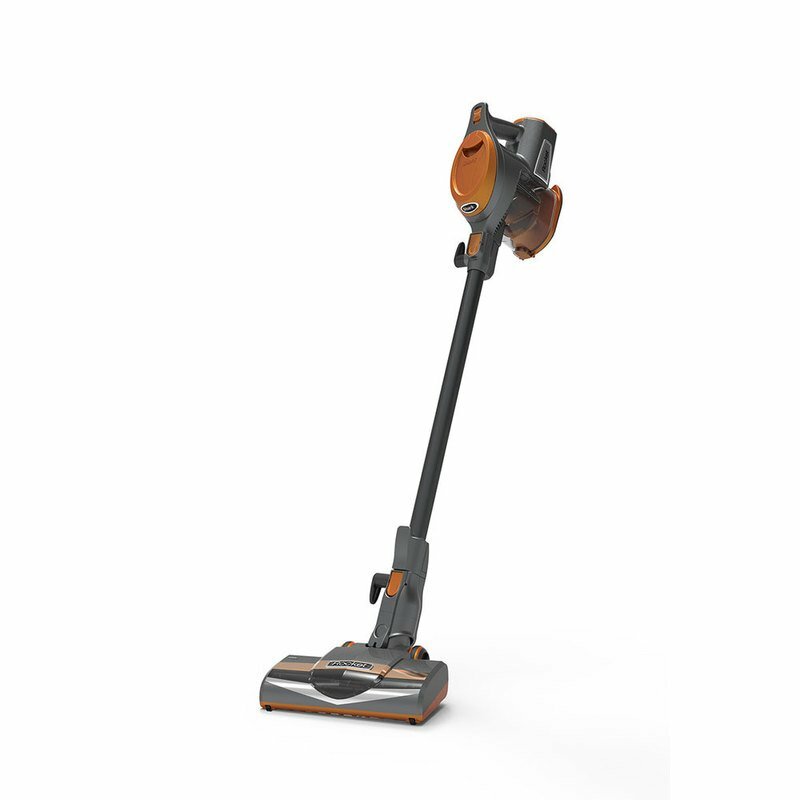 Have the power of an upright vacuum without the heavy weight when you use this Shark HV301 Rotator Rocket Hand/Stick Vacuum. Conveniently versatile, it cleans both bare floors and carpets. It boasts swivel steering so you can easily get in and around obstacles and furniture. It also comes with a wand for cleaning high or narrow spaces. Conveniently light at 7 lbs.